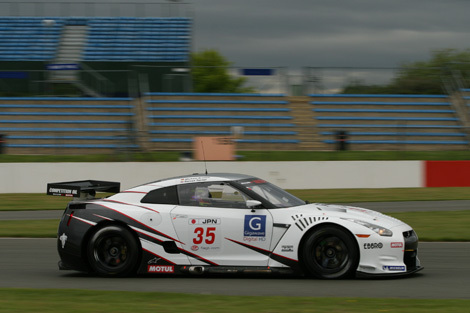 Sumo Power and the Swiss Racing Team though Nissan and Nismo have announced some of their drivers for the Nissan GT-R GT1 for the FIA Championship. For the Swiss Racing Team Karl Wendlinger, Henri Moser and Max Nilsson will drive ,with one other driver to be announced.For Sumo Power Michael Krumm and Peter Dumbreck will share one of the GT1 GT-R's. The names for the second car have yet to be announced. Krumm and Dumbreck will work with Nigel Stepney as their chief engineer.